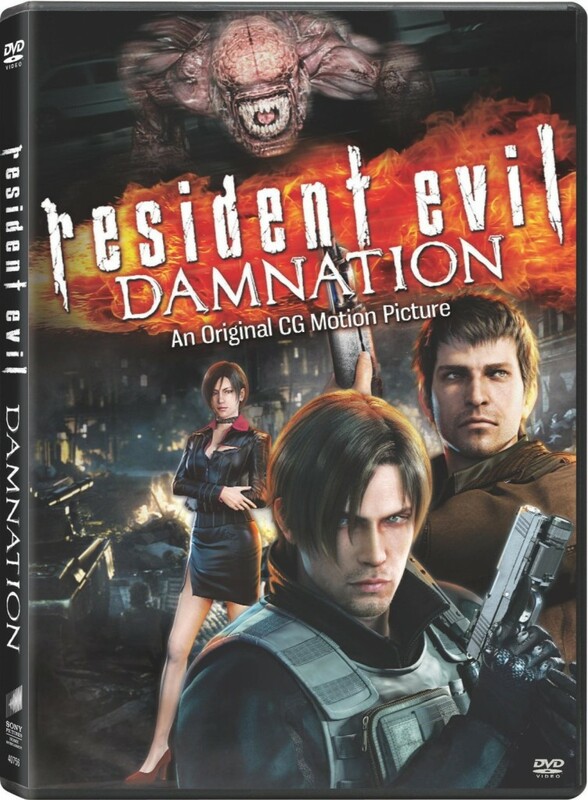 Win a Resident Evil: Damnation Prize Pack! / It's Just Movies Win a “Resident Evil: Damnation” Prize Pack! Earlier than first reported in July, “Resident Evil: Damnation” will be available on DVD and Blu-Ray on Tuesday, Sept. 25. This is fantastic news for fans of “Resident Evil: Regeneration” and the lucrative zombie-killing video game franchise. Pretty great swag, right? To win, all you have to do is “like” the official Facebook pages for “Resident Evil: Damnation” and “Resident Evil: Retribution,” then hit the box on the right with your favorite Resident Evil character from the video games (make sure to use your correct e-mail so we can contact you if you win). You must be a U.S. resident to enter. You can see an exclusive clip from the movie HERE. Good luck everyone. The deadline for the contest is midnight on Sept. 28 (3 a.m. EST). The winner will be notified by e-mail. In the meantime, go see “Resident Evil: Retribution” in IMAX 3D. 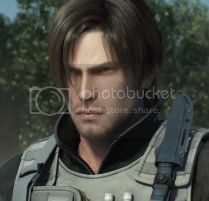 Leon S Kennedy because he gets to save the President’s daughter. Ada Wong. She’s so manipulative and I love it. It has to be Leon Kennedy. How could it not? Thanks to everyone who entered! The winner has been contacted via e-mail.